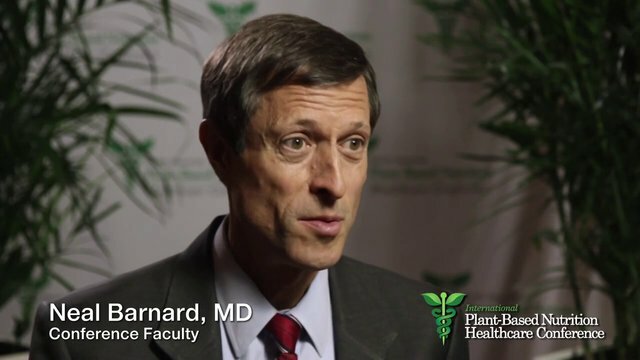 The Sidebar: How Neal Barnard MD of the Physicians Committee for Responsible Medicine (PCRM) "stays fueled"
How Neal Barnard MD of the Physicians Committee for Responsible Medicine (PCRM) "stays fueled"
Food photos and text below from Food Diaries: How George Washington University’s Dr. Neal Barnard Eats for a Day The plant-based-food advocate shows how he stays fueled for a busy schedule of teaching and research. Breakfast: “Breakfast is my favorite meal of the day. 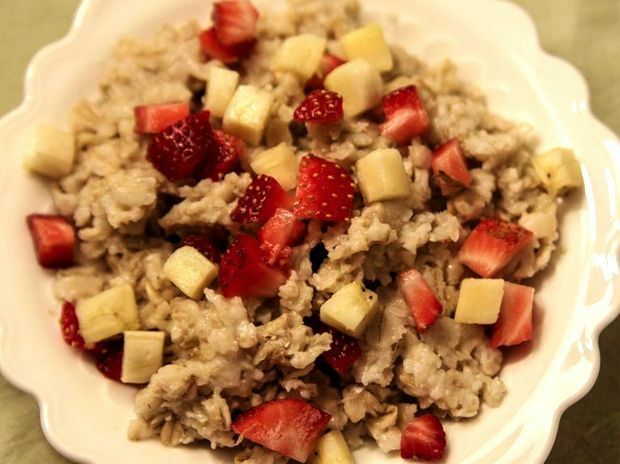 I usually top oatmeal with fresh fruit and spices. Today it’s sliced strawberries, a banana, and a dash of cinnamon." Lunch: “Today’s lunch is my favorite meal: a bean burrito. 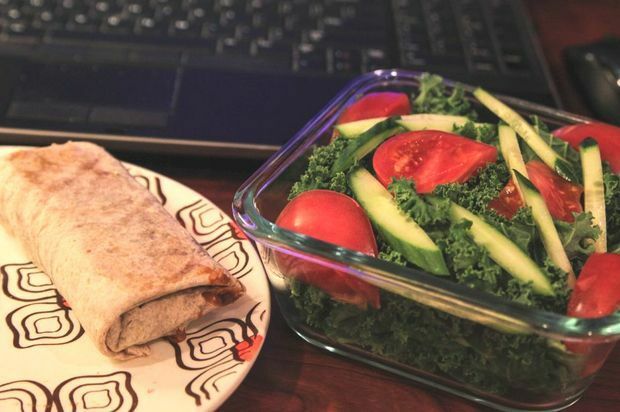 I brought a green salad—kale, tomatoes, and cucumbers—from home." Dinner: “My dinner rule is to combine greens, beans, and grains. 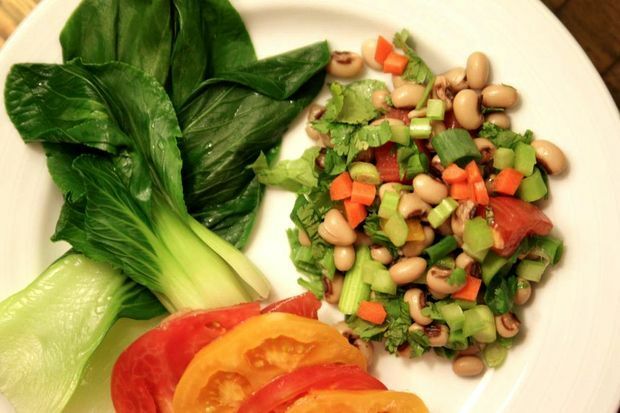 Tonight the entrée is Hoppin’ John salad with steamed bok choy and sliced tomatoes. The salad is a mixture of black-eyed peas, brown rice, green onions, celery, tomatoes, fresh parsley, lemon juice, and garlic cloves."